Latest store will be located on the balcony of the renovated station. 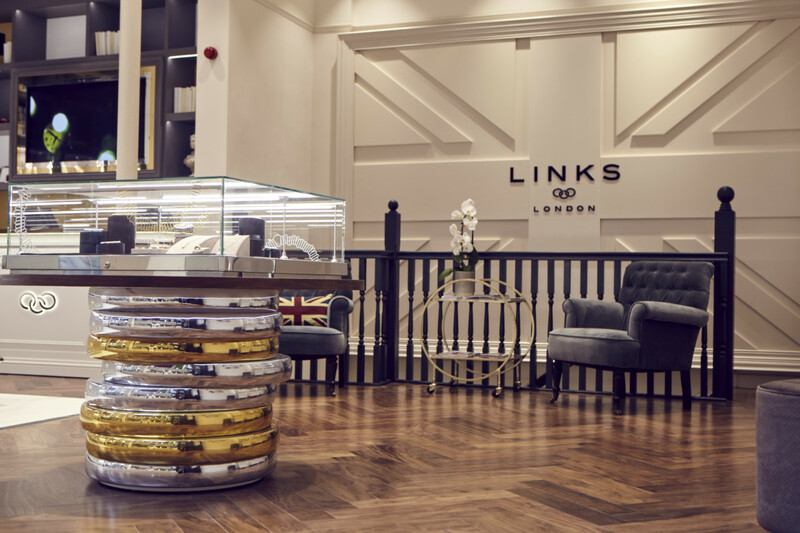 Links of London will be opening a new store in the multi-million pound first floor balcony redevelopment of Waterloo Station. The store will be open on July 17. 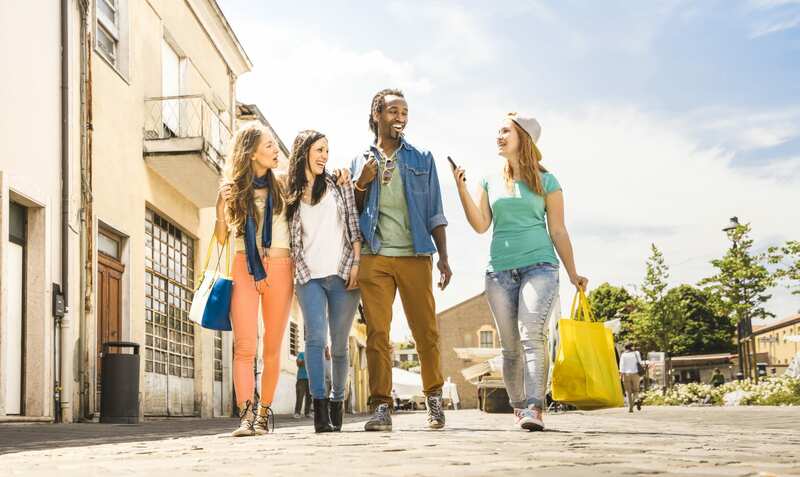 The store will overlook the main concourse and Waterloo clock and is approximately 700 sq ft. It will retain its original Victorian stone facade. 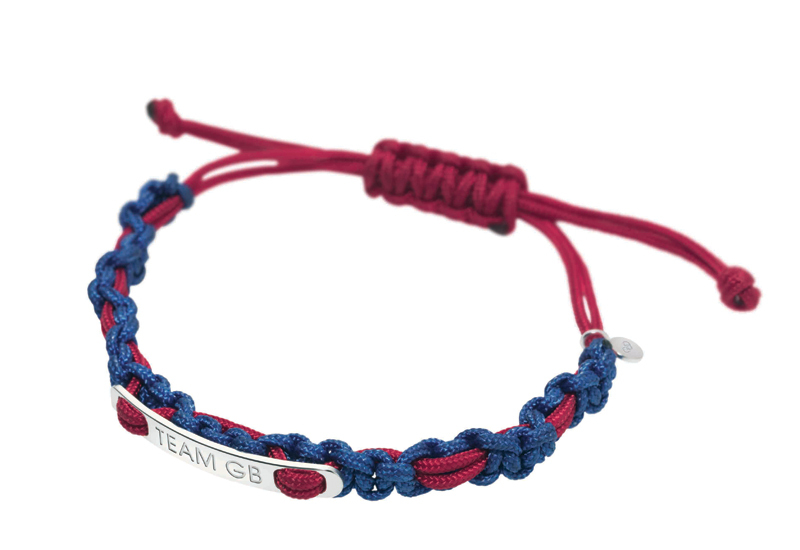 Opening in time for the London 2012 Games, the store will stock the official jewellery collection of London 2012.